Shortlist for Historical Romantic Novel of the Year! The Romantic Novelists Association will be holding an awards evening in London on 4th March to announce the winners of the various romance categories ….! PASHMINA MOUNTAINS – 99p deal! 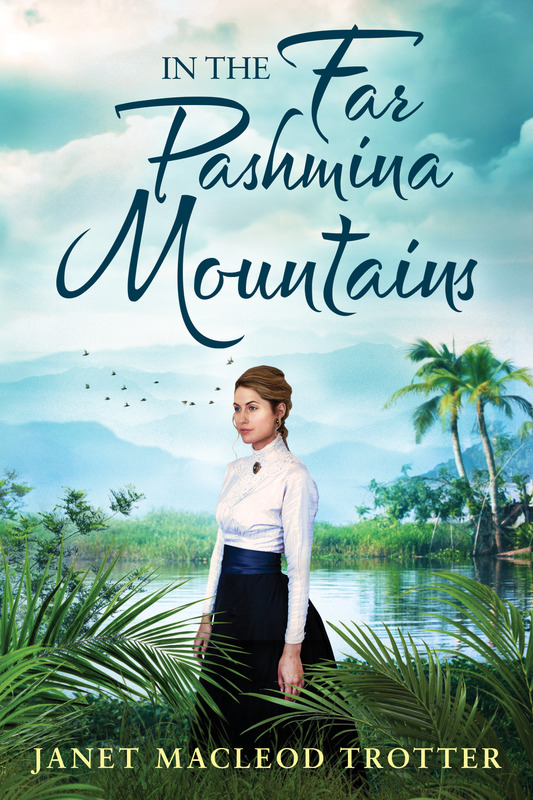 I just wanted to share with you that my new historical novel, IN THE FAR PASHMINA MOUNTAINS, is on at the special price of 99p in the Kindle Daily Deal on AMAZON UK. A new Spanish read for summer! 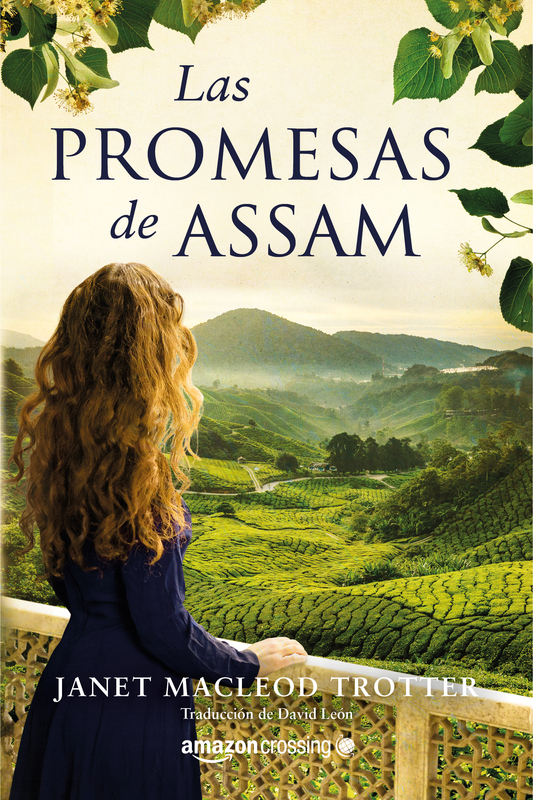 I want to share my excitement that my novel Las Promesas de Assam is published today! 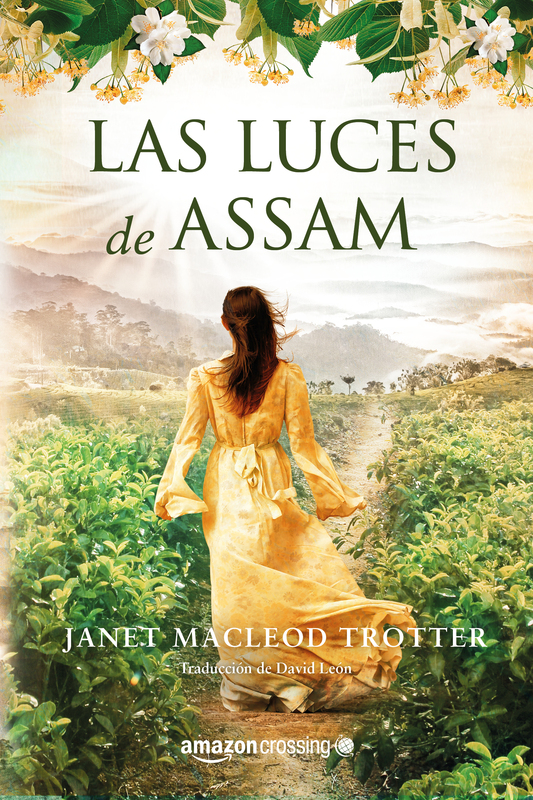 is the second novel in the Aromas de Té Series to be published in Spanish by Amazon Crossing (translated by David Leon). It’s available in paperback and as an ebook.